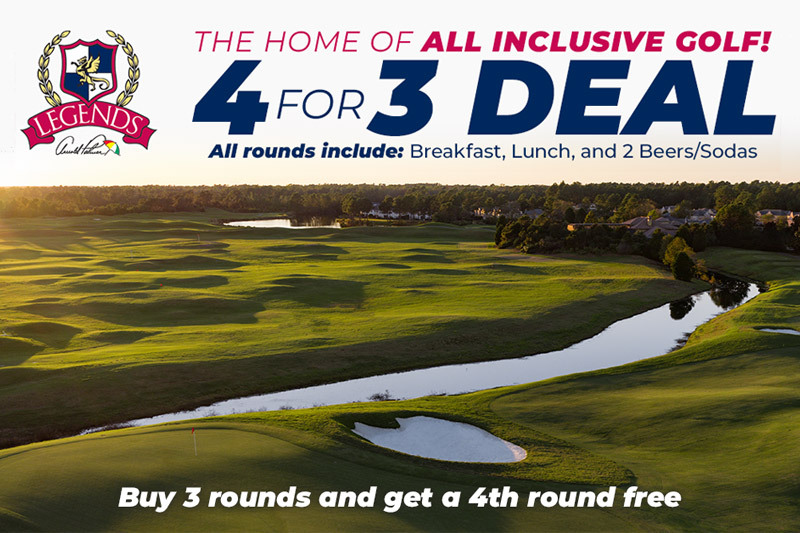 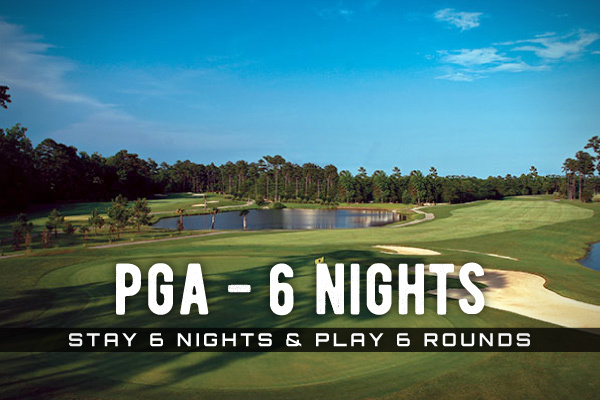 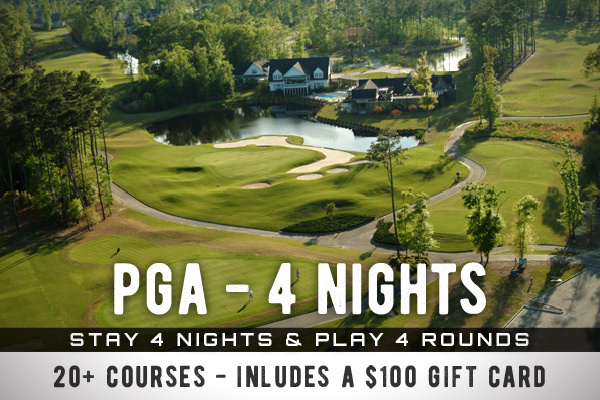 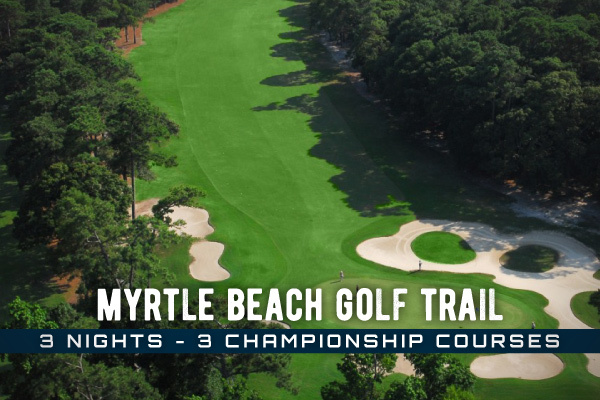 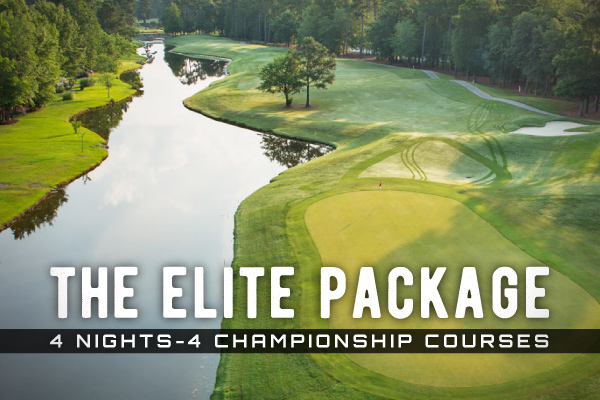 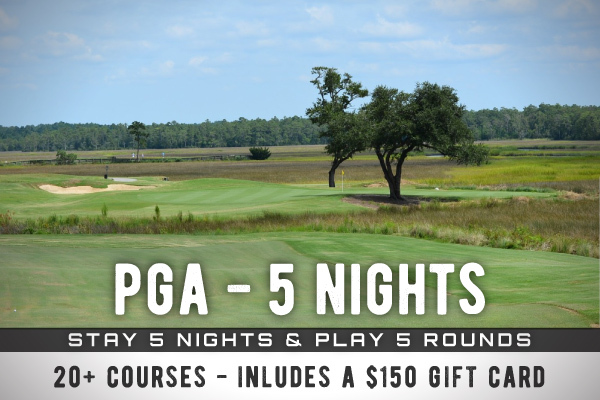 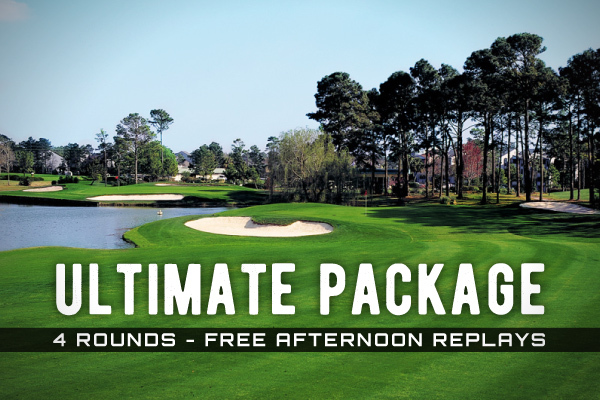 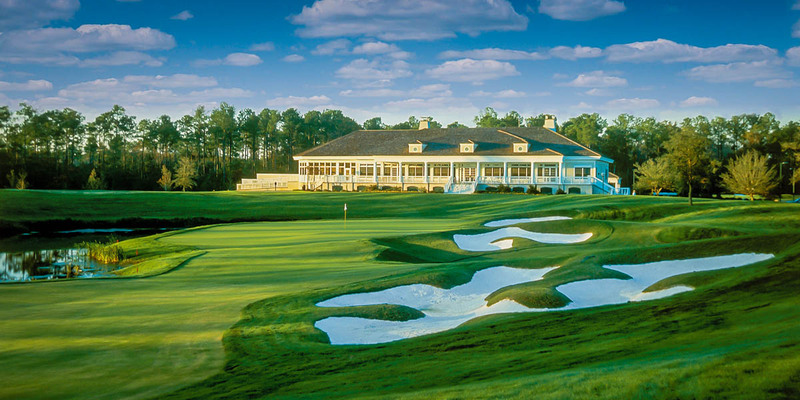 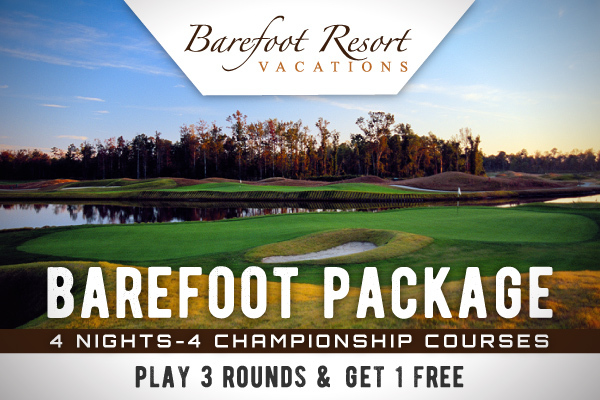 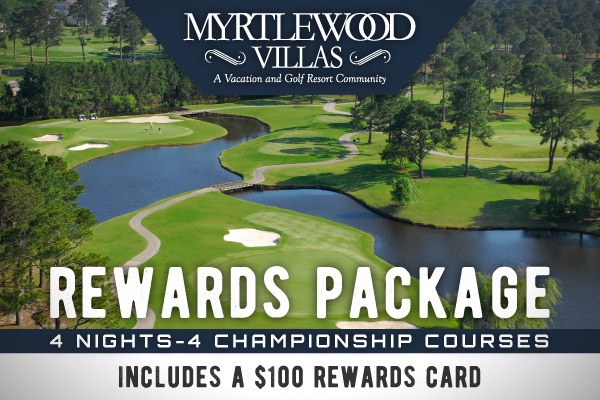 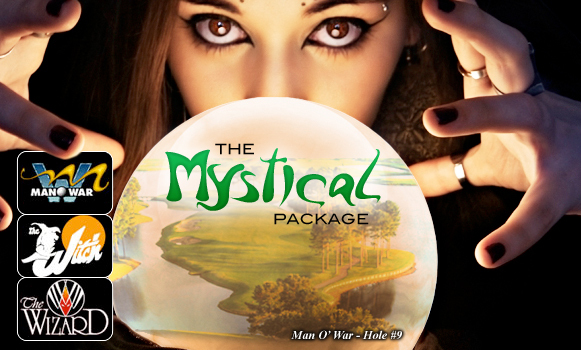 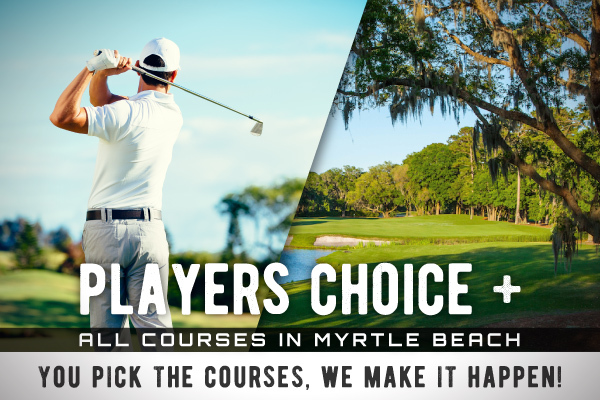 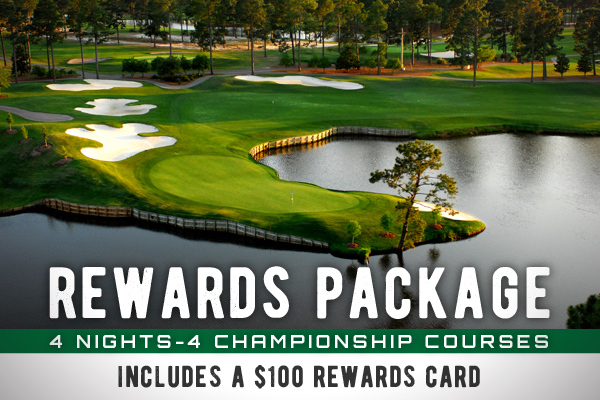 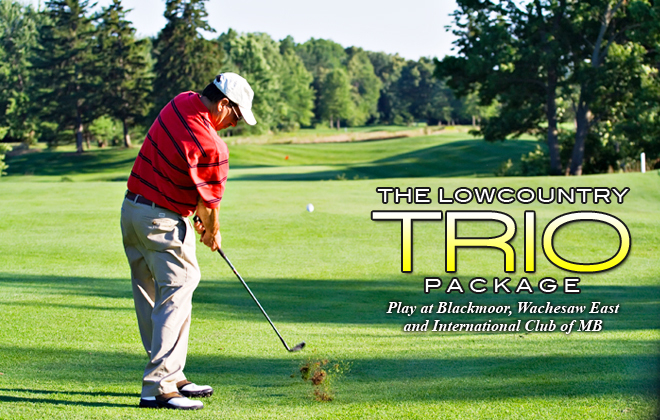 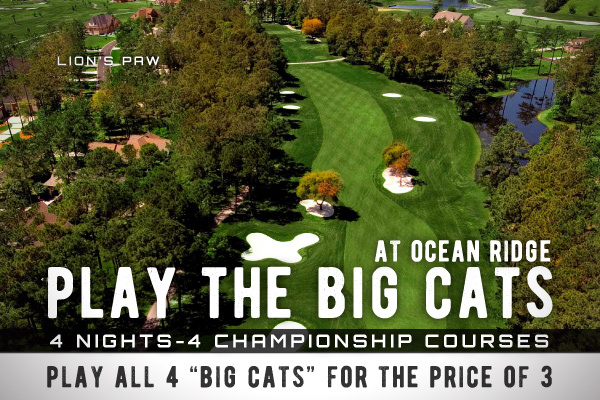 With a sterling 5 star rating from Golf Digest and a slew of praise from GOLF Magazine, GolfWeek and GolfWorld Business, TPC Myrtle Beach is one of the finest golf experiences available anywhere in the US. 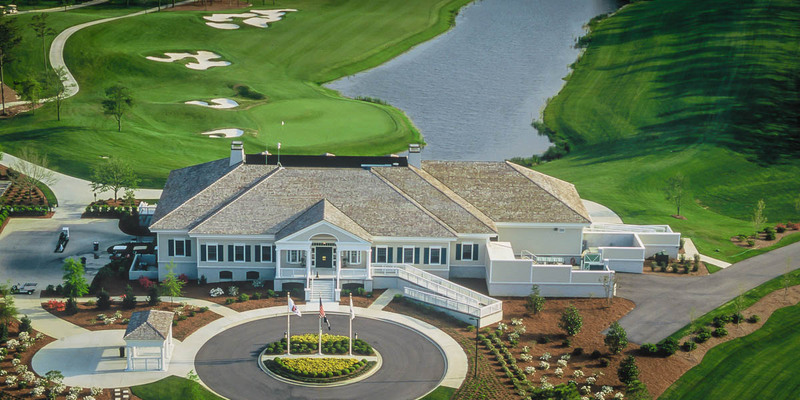 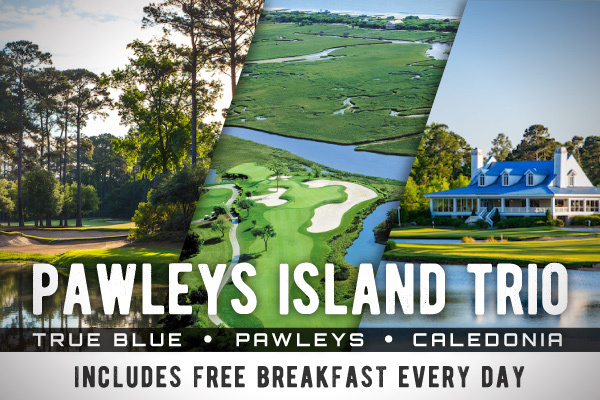 A former host of the Senior Tour Championship, architect Tom Fazio crafted something special out of the Murrells Inlet landscape that the course sits on. 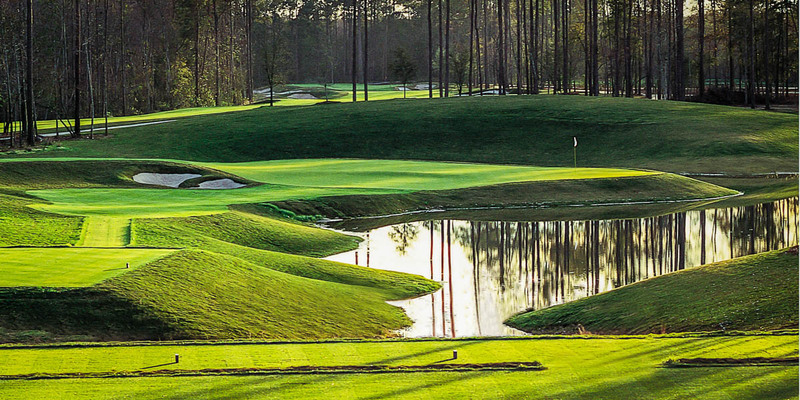 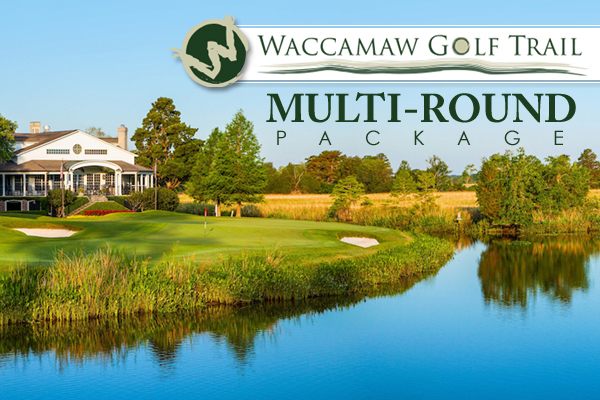 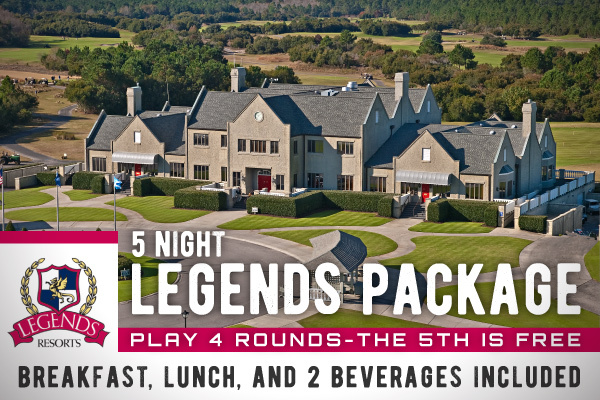 Tranquil wetlands, spindly Carolina pines and a challenging layout allows golfers to test their skills on the same course that greats like Tom Watson, Lee Trevino and Gary Player have competed at.